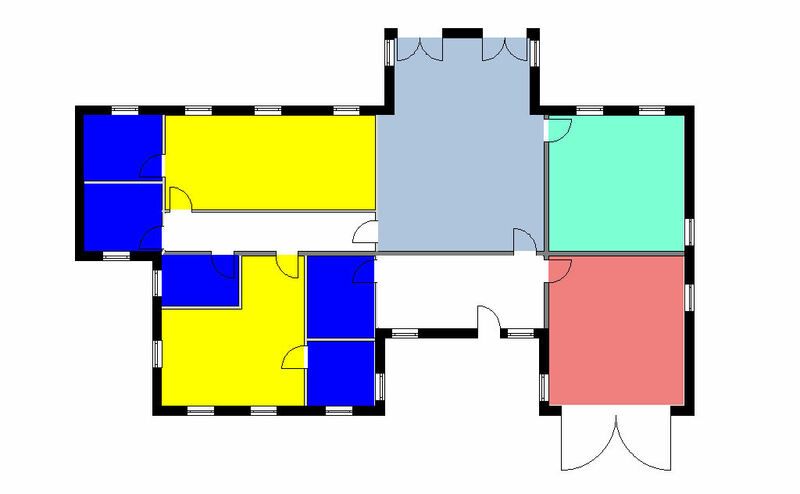 Easy to use software to create floorplans and more - used by estate agents. Speed and simplicity- especially for busy estate agents. 3D plans and accuracy for larger projects. The following information on this page relates to Visual Building Basic. If you want more information about Visual FloorPlanner, please click on the above image. With Visual Building you can now be faster and better than your competitor. If you are a forward-thinking agency looking to use technology to differentiate yourself from your competitors and reduce costs at the same time then Visual Building is the tool that you have been looking for. 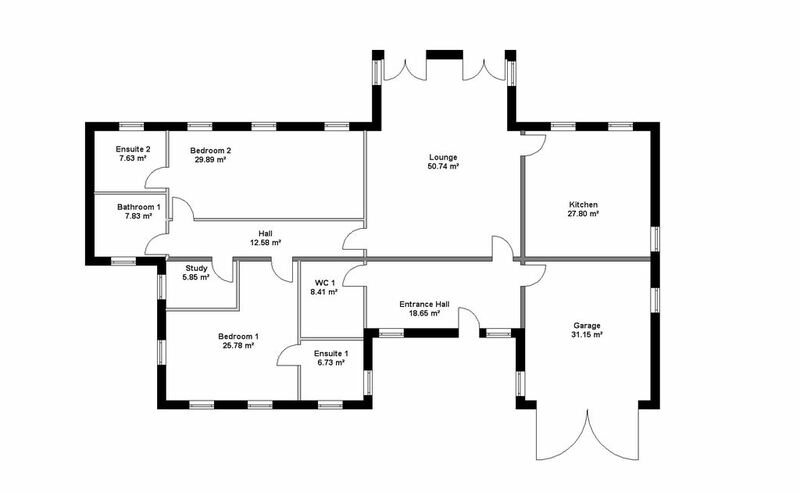 Visual Building does not rely on the internet, and unlike many online services you do not need an internet connection to complete the simple task of drawing a floorplan. Visual Building has a very intuitive interface especially developed for house design- unlike many generic CAD products. 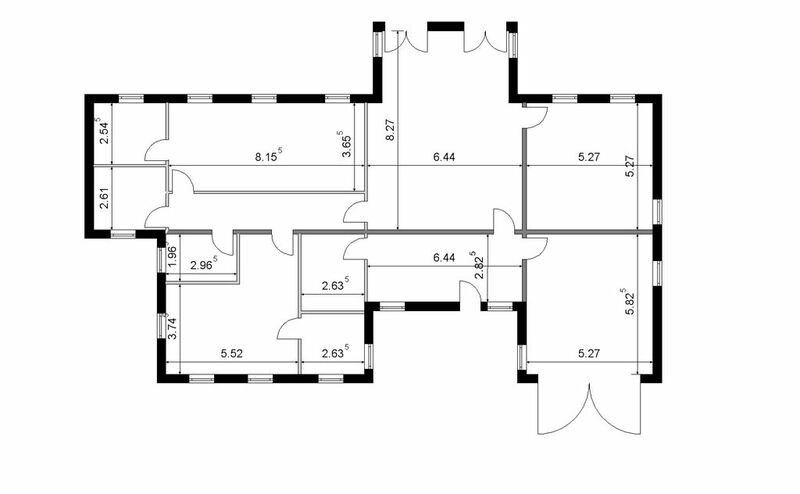 This easy to use interface allows you to quickly draw floorplans including residential plans and commercial plans. Optionally automatically create a 3D model of your floor plan.